OF course we think we’re good. We would, wouldn’t we? But then so does everyone else. We asked our customers for a little feedback and it came flooding in. They couldn’t do enough to help. Up and down flights of stairs. 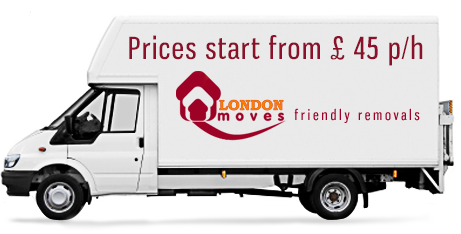 Quick, efficient, careful and friendly, I can’t thank the lads from LondonMoves enough. The tips on getting ready for the move were just so useful. 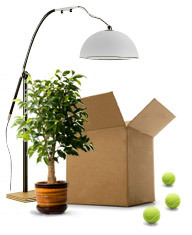 From the moment I got in touch LondonMoves made sure everything went smoothly. I was particularly worried about my collection of porcelain animals but I needn’t have worried ń they couldn’t have been more careful. An A1 service. I can’t fault them. A good service at a fair price. The next time I move I’ll be straight on the phone to LondonMoves.